Most spare parts have stock here. 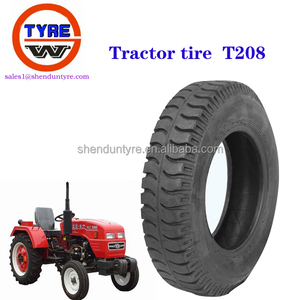 We are supplier of parts of China brand tractors and engines. Note: Please send us details so we can reply to you quickly. Our enterprise has advanced technology, exquisite processing technique, complete examination methods and a perfect management system. 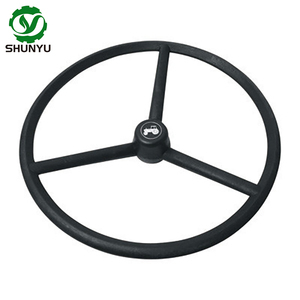 Now our company can produce more than 100 varieties of accessories of agriculture cars, automobiles, engineering machinery and agricultural machinery. Our products have been sold to more than 20 provinces, and some products are also exported to Russia, Vietnam and other countries. 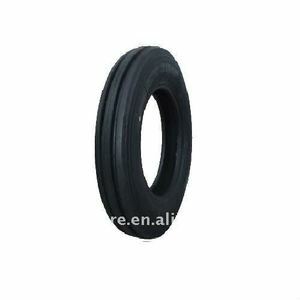 5.We can provide excellent and rapid after-sales service . 7. 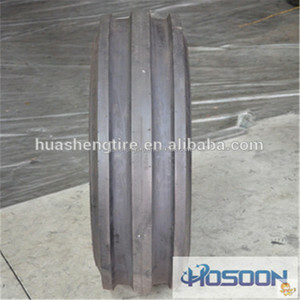 We can design and produce machines according to customer's needs. 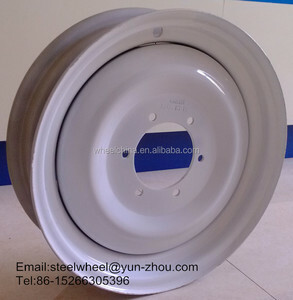 If you are interested in our spare parts ,pls tell us code of the spare parts . 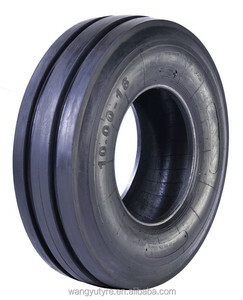 Alibaba.com offers 19,465 tractor front wheel products. About 43% of these are loaders, 39% are tractors, and 1% are other farm machines. 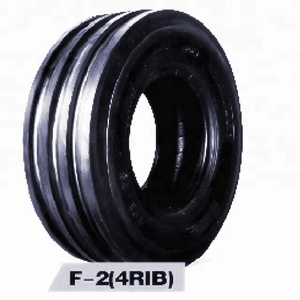 A wide variety of tractor front wheel options are available to you, such as new, used. You can also choose from 2008, 2011, and 2012. As well as from free samples, paid samples. 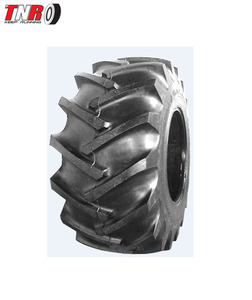 There are 19,443 tractor front wheel suppliers, mainly located in Asia. 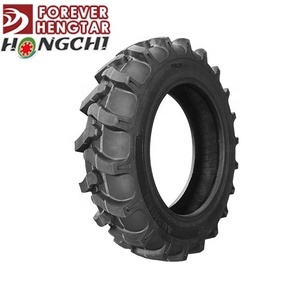 The top supplying countries are China (Mainland), India, and Pakistan, which supply 98%, 1%, and 1% of tractor front wheel respectively. 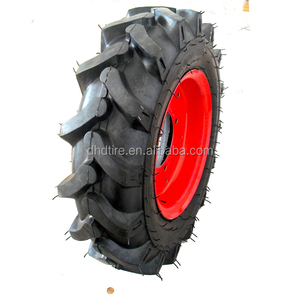 Tractor front wheel products are most popular in South America, Africa, and Southeast Asia. You can ensure product safety by selecting from certified suppliers, including 4,943 with ISO9001, 2,666 with Other, and 290 with ISO/TS16949 certification.